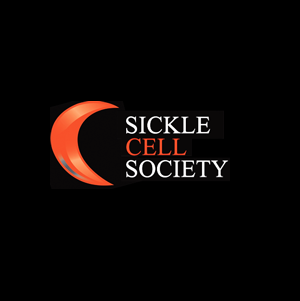 Employees with Sickle Cell Disease- For employees who have the genetic, life-long blood condition of sickle cell disorder (SCD) there are certain issues employers or any policy should take account of and/or cater for. Read more here. Building Awareness of Sickle Cell in Your Community: Includes Information for Employers- Read about what you can do here. 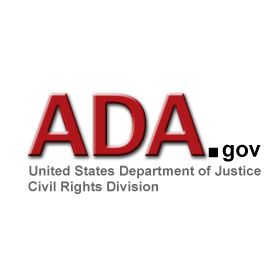 US Department of Justice – Americans with Disabilities Act (ADA)- Access the current text of the Americans with Disabilities Act of 1990 (ADA), including changes made by the ADA Amendments Act of 2008 (P.L. 110-325), which became effective on January 1, 2009. Read more here. US Department of Labor – Genetic Information Non Discrimination Act of 2008 (GINA)- The Genetic Information Nondiscrimination Act of 2008 (GINA), 42 U.S.C. § 2000ff, a Federal anti-discrimination statute, took effect on November 21, 2009. 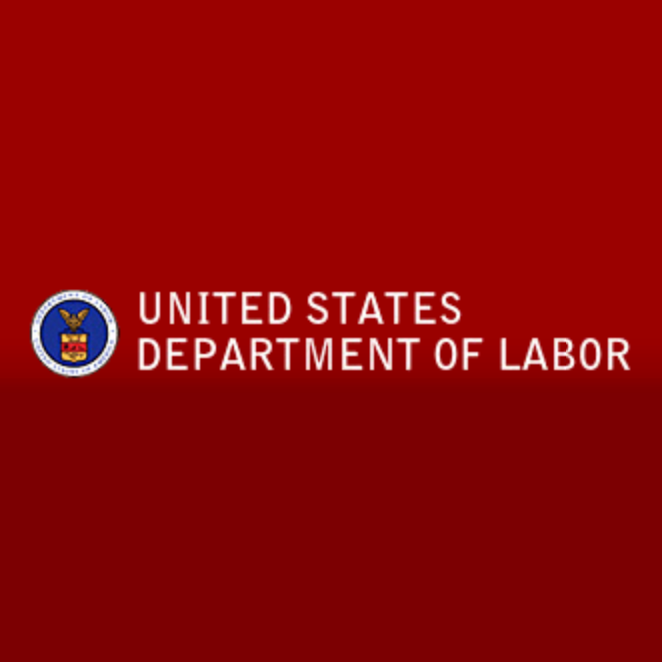 The EEOC's regulations implementing Title II of GINA, which prohibits discrimination in employment based on genetic information, became effective on January 10, 2011. See 29 C.F.R. Part 1635. This document does not cover every aspect of GINA, but instead seeks to provide an overview of the law so that managers and employees are generally informed about its significance in the workplace. Read more here.